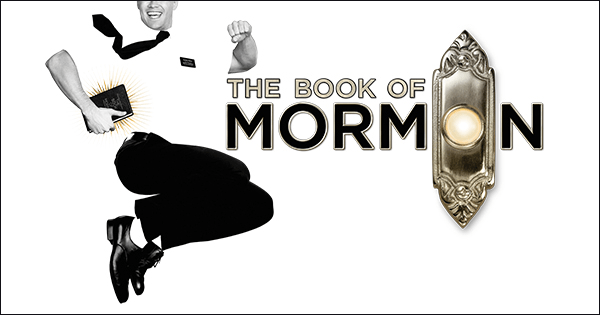 Join us for a Book of Mormon workshop featuring a cast member from this visionary one of a kind musical. Your talented instructor/cast member will lead you in a 2 hour musical theatre workshop, and share their experiences, methods, and philosophy on performing. Enrollment is limited. This workshop will take place at 100 Shaw Drive, San Anselmo, CA 94960.